Get in touch with TLR!, let us know how you're liking the webzine, if we can be doing something better, if you want to see something we're not doing. Reader feedback makes our jobs providing you with content you want to see easier. 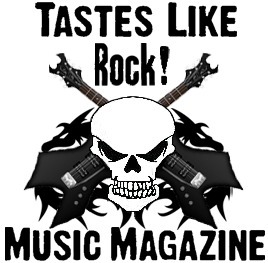 Please address all Press Releases to editor@tasteslikerock.com.